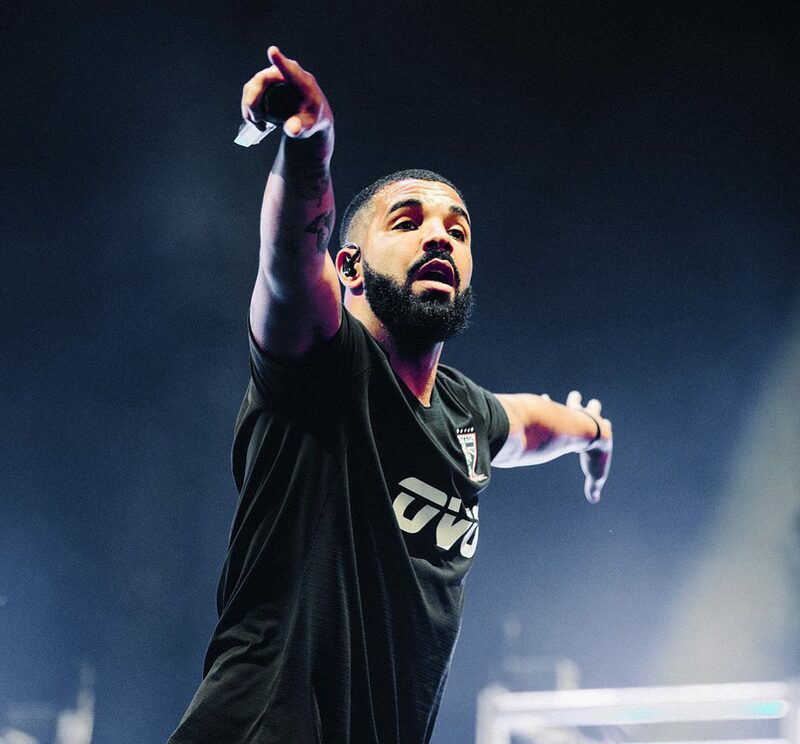 Rumours suggest that Drake has left Nike for Adidas but that hasn’t stopped his OVO brand from potentially collaborating with Nike. 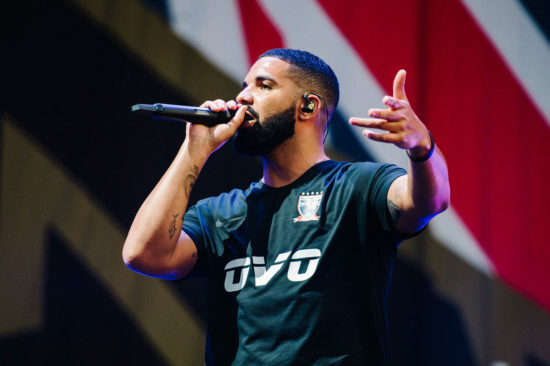 Initially rumours started to build up when OVO members were seen wearing Nike & Octobers Very Own branded football shirts at a football tournament organised by The Basement. Now adding fuel to the fire Drake has now been spotted in the very same shirt during his surprise set at Wireless festival this weekend, though Drake’s shirt was slightly different. Hopefully this means that the shirt will eventually be releasing in stores. 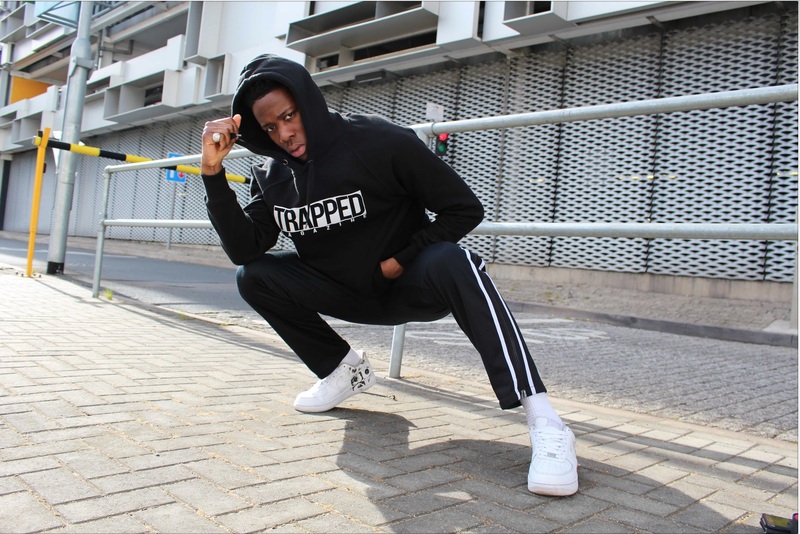 Until we know make sure you keep it locked to Trapped Magazine.